Xiaomi has officially confirmed the launch of its long-rumoured flagship smartphone, the Mi 9. The Mi 9 launch has been set for February 20th, ahead of the upcoming Mobile World Congress 2019 extravaganza in Barcelona. Xiaomi has confirmed the launch date via a teaser poster on Weibo, thereby putting an end to speculations that the Mi series flagship would be launched towards mid-2019. The Xiaomi Mi 9 is expected to be powered by the Qualcomm Snapdragon 855 SoC, along with 8GB RAM, 256GB storage, a 6.44-inch, full HD+ display with 19.5:9 aspect ratio, a waterdrop notch, a 3,500mAh battery, and a multi-camera rear imaging unit spearheaded by the latest 48MP image sensor with pixel binning. This puts it squarely in the flagship territory, which also pits it against Samsung’s flagship lineup of Galaxy S10 devices, set to launch on the same day. 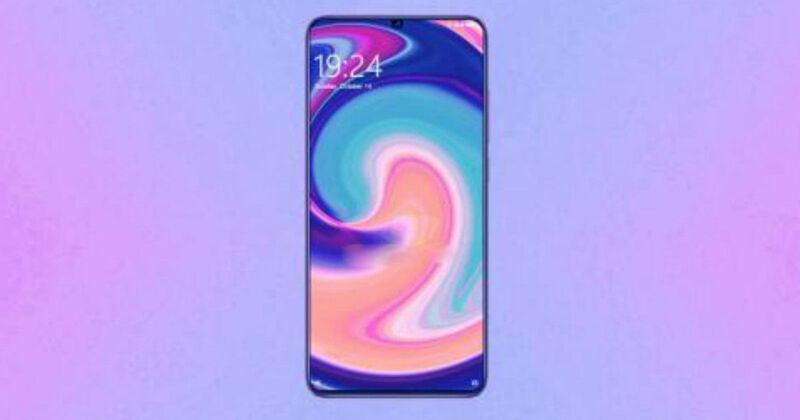 The Samsung Galaxy S10 series smartphones, however, are expected to be pricier and bring more outright innovation such as a punch-hole display. While Xiaomi may skip this feature, it is expected to price its flagship smartphone competitively to challenge the likes of OPPO, Vivo, ASUS, and OnePlus. Xiaomi has also diversified its lineup heavily, based on the segments it caters for. The Xiaomi Mi 9 is only one of the many interesting projects that the company is said to be working on. While the Mi 9 comes as a flagship smartphone with conservative pricing that has been launched as a mainstream, consumer-oriented product, Xiaomi also has the Mi MIX line of devices, being offered as a premium, future-forward offering by the company. Xiaomi has also confirmed that it is working on a foldable smartphone, and even issued a statement explaining the painstaking development and innovation process. The Mi-branded devices are aimed at the premium segment, while its Redmi branded smartphones have been classified into a sub-brand and catering to the mid-range segment. Its new offset, POCO, is meanwhile aimed at continuing the trend of ‘flagship killers’ started by OnePlus, by offering flagship specifications at a ridiculously low price point.